With an artistic flair, working closely with you, I bring our ideas to life with a creative eye and 5 years of professional expertise. As you’re not tied to pre-set designs, you can experience the true luxury of having exactly what you want. 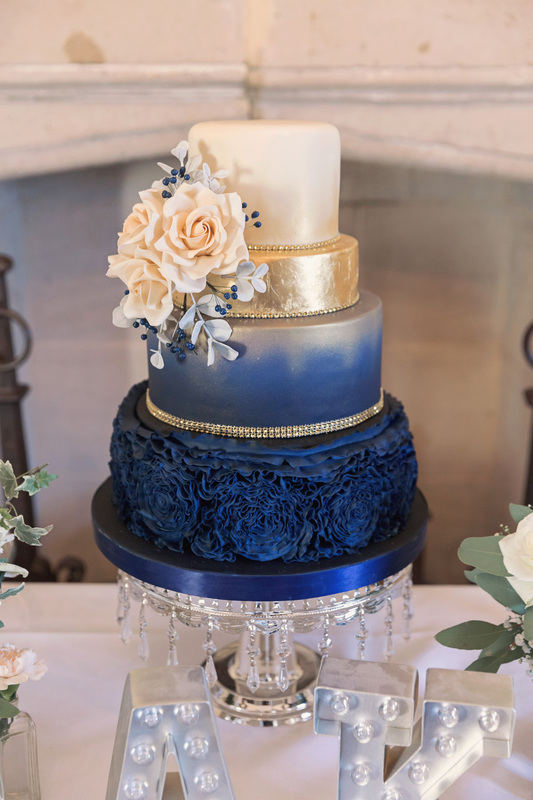 I’m known for colour palettes, textures, lifelike sugar flowers and an attention to detail that bring contemporary elegance to your wedding. I constantly keep abreast of upcoming trends around the world to bring a freshness to my work and ensure your cake really stands out from the crowd. From the moment you first get in touch too delivery on your wedding day, I do everything myself so that I have full control over every detail. I don’t make lots of cakes because honestly, I’d rather make 2 incredible cakes than 5 average ones! This means that you benefit from the kind of exceptional quality that you only get with an artisan business, plus a delectable menu that is always changing. 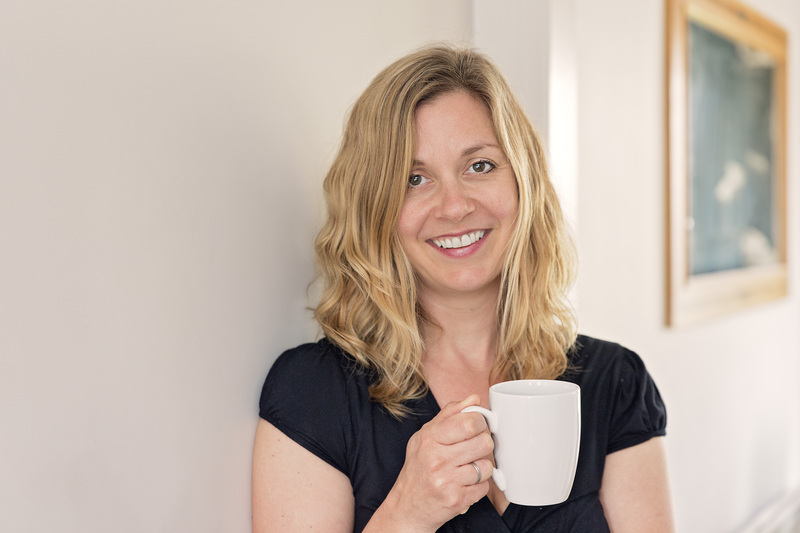 And so it began ………..
After the arrival of my son in 2009 I decided I wanted a job which would allow me more flexibility so that I could be at home after school and during the school holidays. 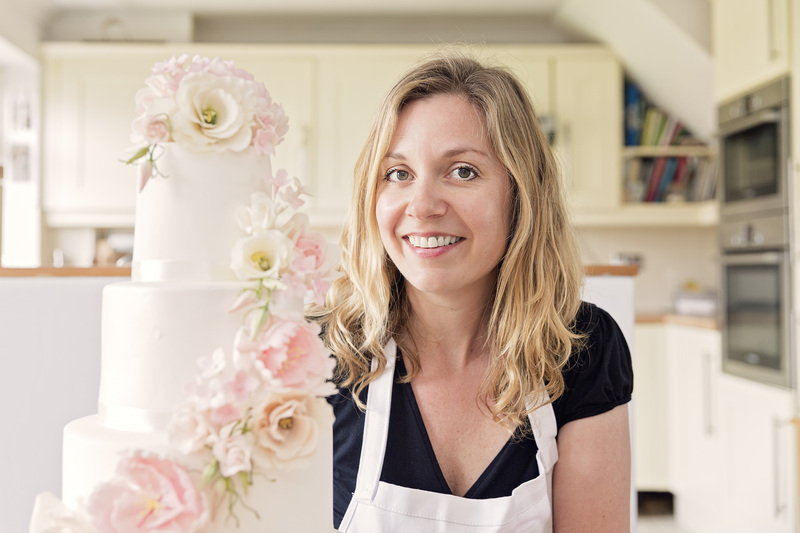 I had always been a keen home baker and a very creative person, so when I stumbled upon evening classes in sugarcraft and cake decorating, I just had to sign up. I quickly discovered that I definitely had a flair for cake decorating and soon became addicted to cake! Gradually, orders from friends and family began to increase so I decided to turn my passion into a business. 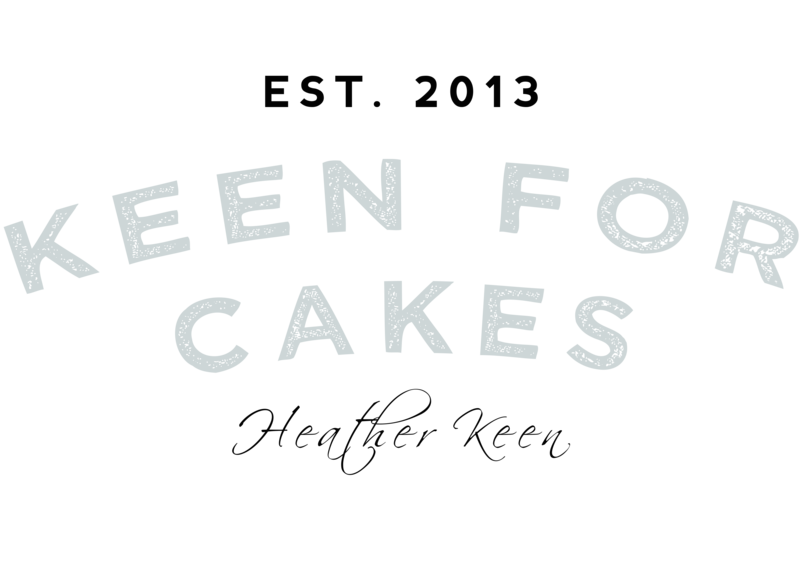 ‘Keen For Cakes’ was first baked in March 2013. My passion for sugarcraft continues, and have an endless desire to learn and experiment with new techniques. 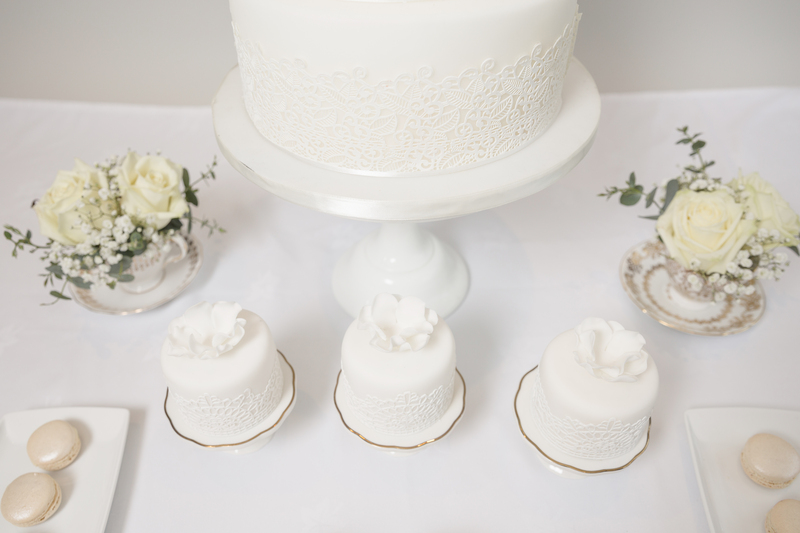 I love the immense variety of cake decorating, from fun fluffy teddies, to the most beautiful of floral wedding cakes with every day I have a new blank canvas to work with. But best of though, is the clients face when they first see their wonderful bespoke creation! When I’m not in the kitchen baking, or in my ‘cake room’ sugar crafting, I like to get away from ‘cake! Although it is a passion which I love, we all need a break from work! At the end of 2017 I decided to pick up an instrument and learn to read music again – something I hadn’t done since primary school! Together, my son and I are learning to play the clarinet! I really enjoy how learning to read music again, makes my brain tick and it’s something that allows me to take a break from the daily routine. As a family, we really enjoy keeping active. We go swimming as often as we can and we all really enjoy snorkelling, so annually, we head for a sunny destination where we can relax on the beach and look ‘under the sea’ and of course, explore the culinary delights of a different country. With the Hazard of constantly working around delicious cakes, I really have to be strict with my eating regime. In early 2017 my weight had crept up, and I was not at all happy with my curvier look, so I joined my local slimming world group. I achieved my target weight within just 3 months and I am now passionate about healthy eating. I still attend the same slimming world group and ensure that I stick to the healthy eating plan.